Behind the French Menu: Velouté Soupe and Sauce Velouté - A Veloute Soup and a Veloute Sauce. - A Velouté is One of France's "Mother" Sauces and one of the Many Styles of Soups and Sauces on French Menus. Velouté Soupe and Sauce Velouté - A Veloute Soup and a Veloute Sauce. - A Velouté is One of France's "Mother" Sauces and one of the Many Styles of Soups and Sauces on French Menus. with ham, asparagus and morel mushrooms. The Velouté, a mother sauce. Veloutés are velvety soups and sauces that developed from the work and writings one of the most famous of the early 19th-century chefs Antonin Carême. Among Antonin's many rules for French Cuisine were the four “mother sauces." From these sauces, all other sauces were to be developed. Antonin, with friends, created the format for French Haute Cuisine in the first part of the 19th century. His rules remained in place until Escoffier began publishing important changes in the early 20th century, some seventy years later. Antonin's four “mother sauces" were Sauce Bechamel, Sauce Allemagne, Sauce Espagnole and Sauce Velouté. When Escoffier began his changes, the Sauce Velouté remained untouched as did Sauce Béchamel and Sauce Espagnole. 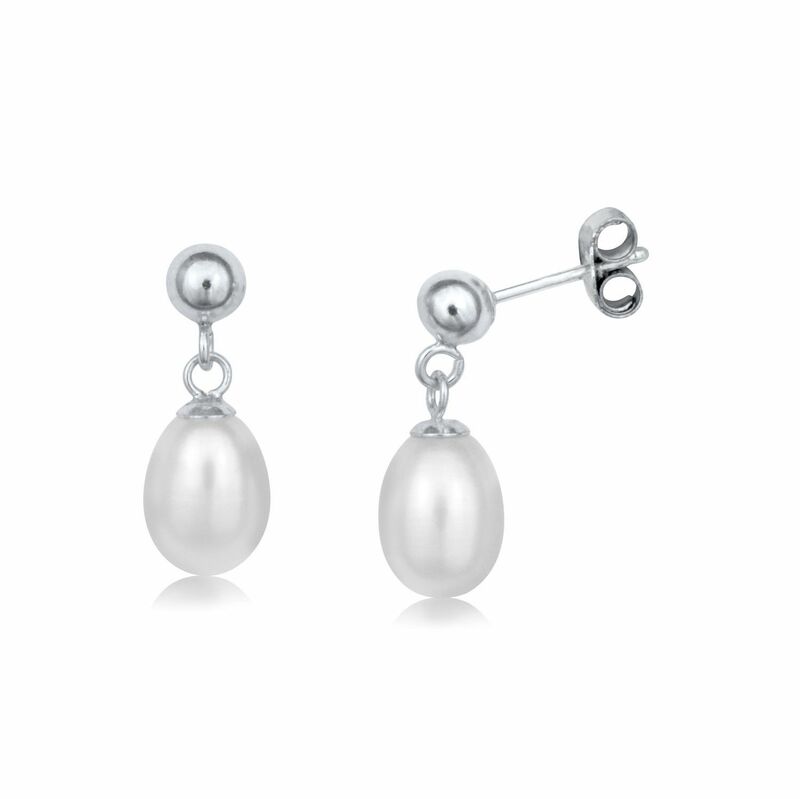 Nevertheless, Escoffier demoted Sauce Allemande and added Sauce Tomât and Sauce Hollandaise. In all Escoffier designated five sauces as "mother sauces". Escoffier's changes remain in place. Photograph courtesy of Heidi Dietrich. From Antonin’s four mother sauces Escoffier made five. I agree with Escoffier’s addition of Hollandaise as I really like Hollandaise and without Hollandaise, there would be no Sauce Béarnaise and that would be terrible! Escoffier also added Sauce Tomat, tomato sauce, and that, of course, for the 20th and 21st centuries is a no-brainer. The origin of the word Velouté. 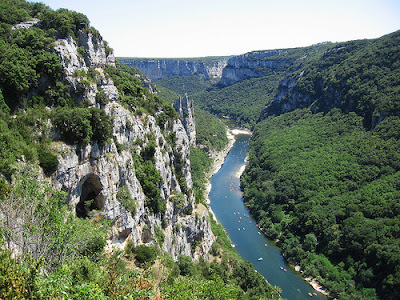 The word velouté comes from the language of d’Oc, Occitan. Occitan is the language that competed with modern French as the language that all Frenchmen and women would speak. Even in the late 19th century, some 20% of the population spoke very little French. Now all French children leave school with near-perfect French. However, Occitan and its dialects are still spoken or at least partly understood by some 12 million Frenchmen and women directly or through one of its dialects like Gascon, Languedocien, Provencal, and Niçoise among others. In Occitan the word velouté means velvety, and that should be how a velouté soup or sauce should feel on your tongue. The original Sauce Velouté began with a “roux,” that is butter and flour that has been rolled and re-rolled together. Then a light fish stock or chicken stock would be added and apart from salt and pepper, that was the original velouté. To this "mother sauce", would be added vegetable or other flavorings along with egg yolks and butter and or cream as required. Modern recipes have made changes, but a soup or sauce with a velvety taste remains a velouté. 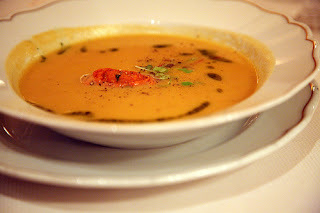 For all the other names of soups on French menus click here. I saw that the Miriam Webster website gave the definition of a Sauce Velouté only for sauces made with chicken, veal or fish stock. That was true once upon a time; however, many Sauce Veloutés on today's menus will be made with vegetables alone. Velouté d'Ail aux Escargots – A velvety, garlic accented, snail soup. 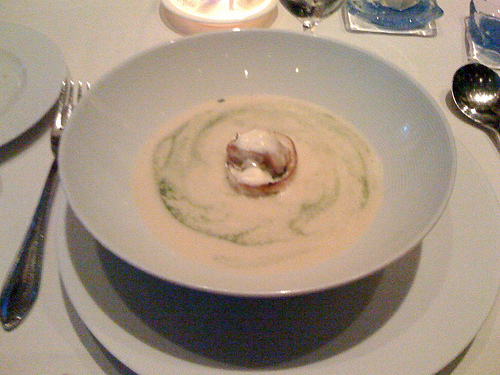 Velouté d’Épinards aux Moules – A smooth spinach soup prepared with mussels. Velouté de Châtaigne, Espuma Poivrons Rouges et Paprika, Copeaux de Noix – A velvety chestnut soup prepared with a foam of sweet red peppers and paprika and served with walnut shavings. Velouté de Choux Fleur au Lait de Coco et Épices Douces – A cauliflower velouté made with coconut milk and sweet spices. Velouté de Cressonnette aux Crevettes – A velvety watercress soup prepared with shrimps. Velouté de Girolles, Pistou de Persil Plat – A velvety Girolle Chanterelle mushroom soup prepared with a flat parsley pistou. Pistou is French for the Italian Pesto In the original Italian pesto and the French pistou sweet basil leaves are the main herb, here the star of this pistou is flat parsley. Veloute de Panais et Topinambour – A parsnip and Jerusalem artichoke veloute. Velouté de Potiron et Chataignes Avec Homard – A velvety pumpkin and chestnut soup served with pieces of the European two-clawed lobster. 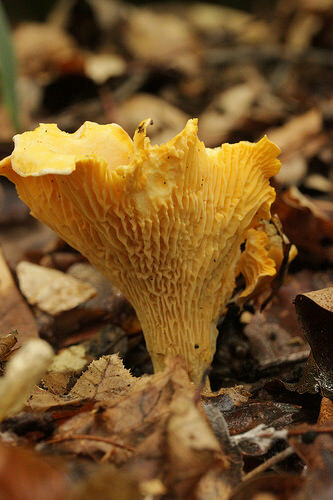 Chanterelle Mushrooms, the Most Famous Four. Chanterelle Girolle Mushrooms on French Menus. The Mushrooms of France IV. 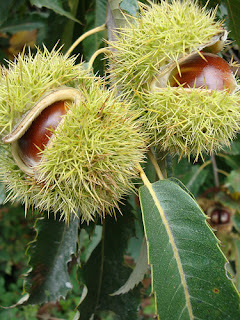 Châtaignes and Marrons on French Menus. You Will Have Chestnuts From Your Hors d’œuvre to Your Digestif. What Does Copeaux Mean on a French Menu? 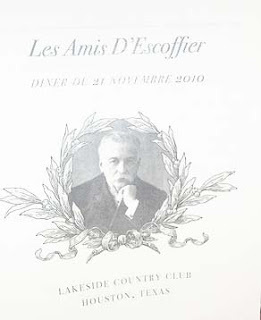 Escoffier. The Most Important Influence and Contributor to French Cuisine in the First Half of the 20th Century. Kale (Borecole) and its Family Members in French Cuisine. Bok Choy, Cauliflower, Chinese Cabbage, Kale or Borecole, Kolrabi and Romanesco Broccoli on French Menus. Nice and 'La Côte d'Azur'. Dining well and differently in Nice. 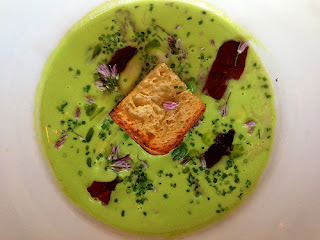 Persil - Parsley in French Cuisine. Sauce Béchamel, Sauce Bechamel. One of the Five Mother sauces in French Cuisine. Sauce Hollandaise. The Mother of All Sauces.